Go Hydrology! 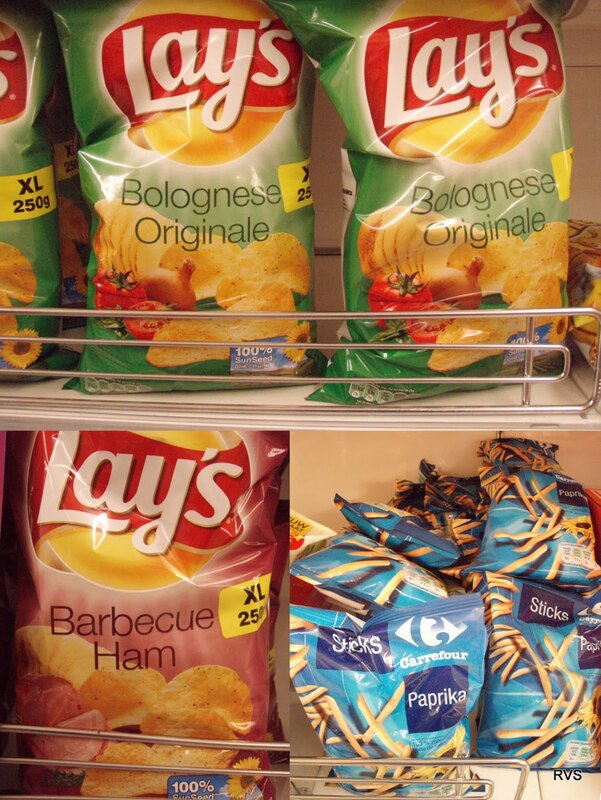 : Best chips in Belgium? What’s your favorite flavor of chips? While not exactly a watershed-related question, it does raise questions about the many things we take for granted in the local watersheds we inhabit. What appears familiar and normal to “old eyes” can seem strange and exotic to someone brand new. Thus a dip in foreign waters is a great way to refresh our old watershed slate. I was shocked to discover that they tasted like ketchup. Paprika was a little too spicy and Barbeque Ham a bit too bold. Balognese Original tasted like something that had sat next to delicatessen meat too long. 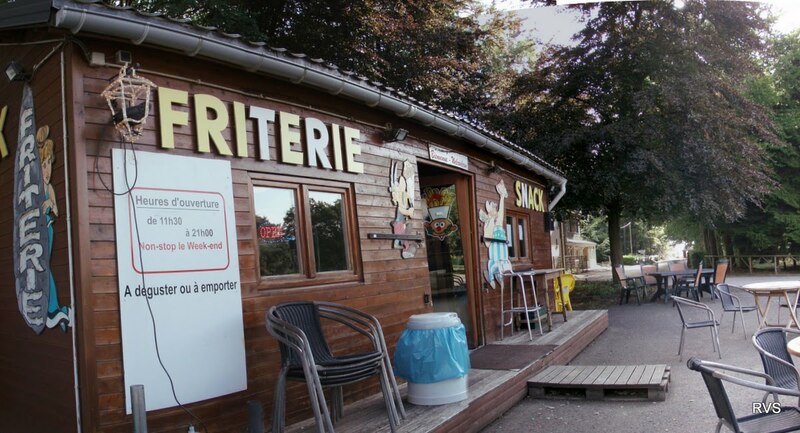 My quest for the perfect chip led me to the friterie instead. 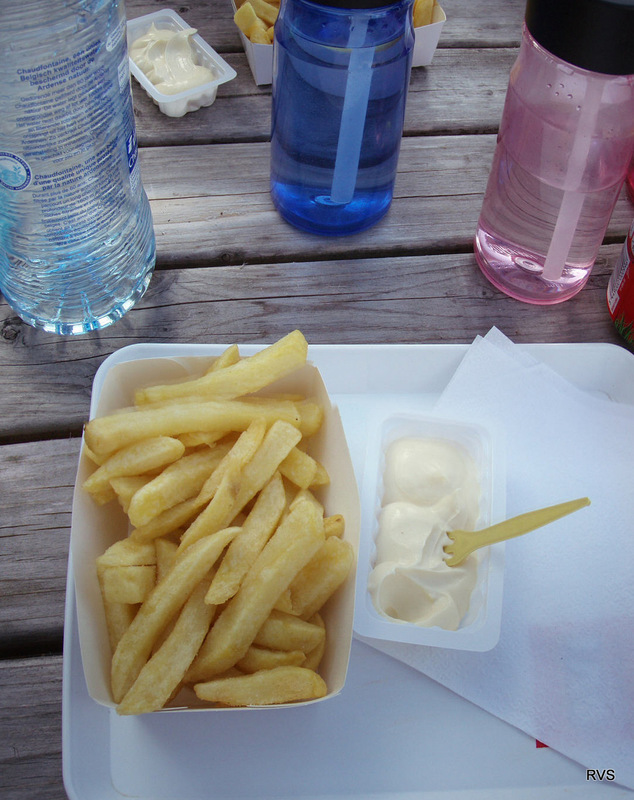 French fries were invented in Belgium you know. Or so I am told. Although apparently not in the Dutch speaking half. i.e., the language, not the country!